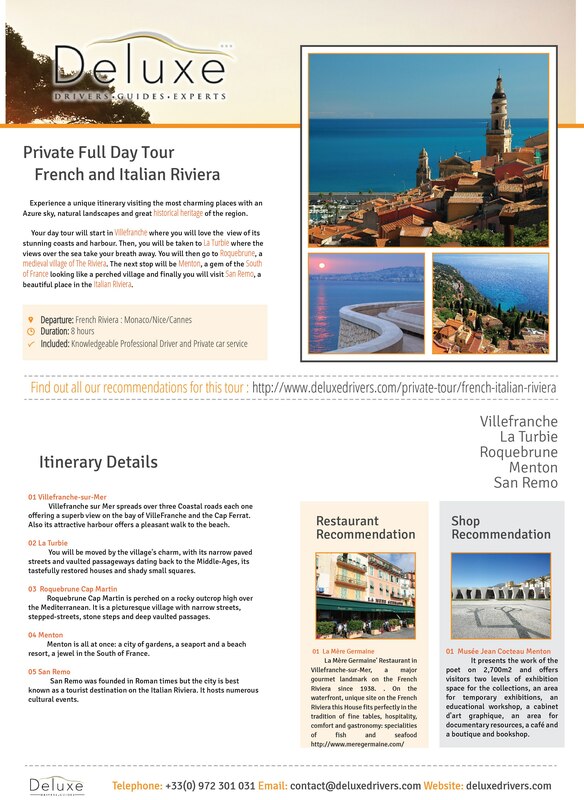 Experience a unique private Tour of the French Riviera visiting the most charming places with an Azure sky, natural landscapes and great historical heritage of the region of Provence-Alpes-Côte d’Azur. 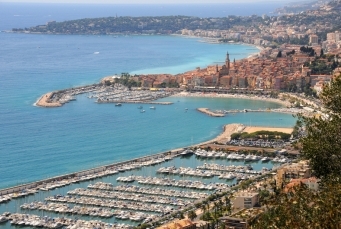 Your personal english speaking driver will show you the best, from highlights to hidden treasure of the French Riviera.. 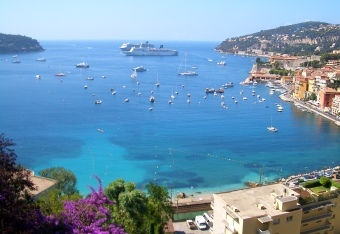 Your day tour will start in Villefranche where you will love the view of its stunning coasts and harbour. Then, you will be taken to La Turbie where the views over the sea take your breath away. 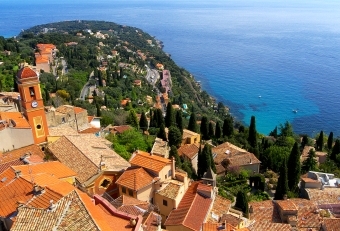 You will then go to Roquebrune , a medieval village of The Riviera. 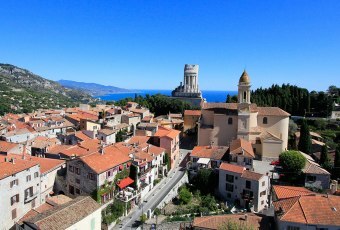 The next stop will be Menton, a gem of the South of France looking like a perched village. 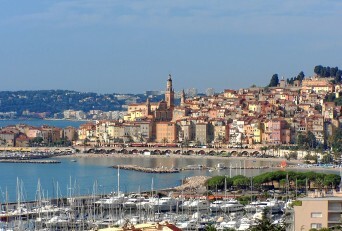 And finally you will visit Sanremo, a beautiful place in the Italian Riviera. The Town Spreads over three Coastal roads- the lower, middle and upper roads- each one offering a superb view on the bay of VilleFranche and the Cap Ferrat. Explore the town starting from the imposing 16th century Citadelle Sainte-Elme. Move on from the Citadel to discover the cobbled streets of the old town. 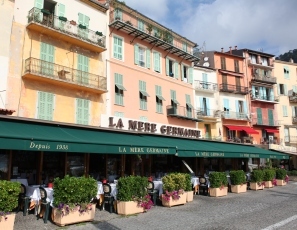 Last but not least Villefranche sur mer attractive harbour offers a pleasant walk to the beach that you will certainly appreciate during this French to Italian Riviera private tour. Looking over the Principality of Monaco, the town’s position, 480m up on the Grande Corniche, also makes it the perfect viewpoint from which to survey the coastline below. 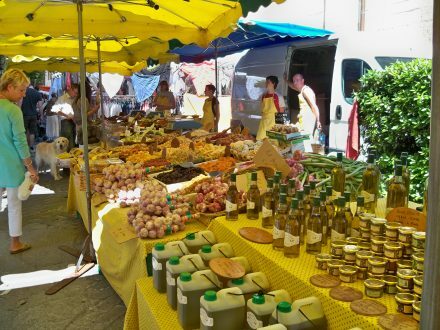 You will be moved by the village’s charm, with its narrow paved streets and vaulted passageways dating back to the Middle-Ages, its tastefully restored houses and shady small squares. 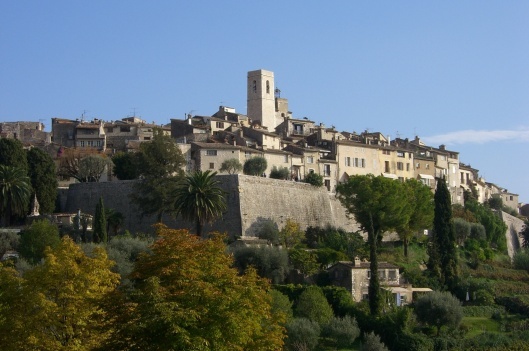 This medieval village is perched on a rocky outcrop high over the Mediterranean. It is a picturesque village with narrow streets, stepped-streets, stone steps, one-person-wide walkways and deep vaulted passages. There are lovely little squares and fountains here and there, wrought-iron balconies and other charming discoveries. 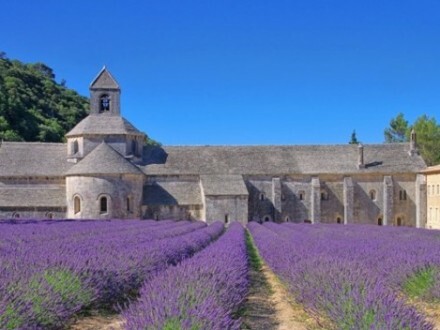 There, you will be enchanted by St. Marguerite’s church, the ancients olive tree, the cave of Vallonet and Le Corbusier’s cabin. 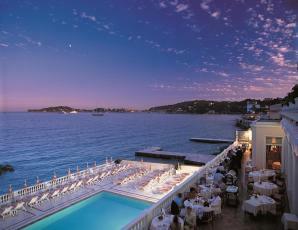 It is all at once a city of gardens, a seaport and a beach resort, a jewel in the South of France. 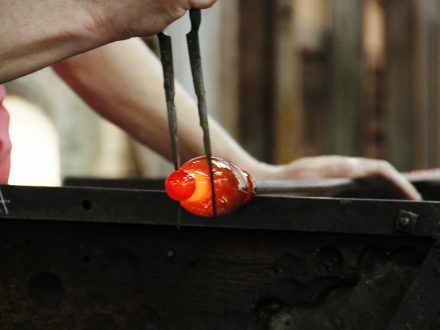 Its heart is located in the old town, where the Medieval style buildings grouped around the Eglise St Michel and the Chapel de Pénitents Blancs, stand at the top of the hill. 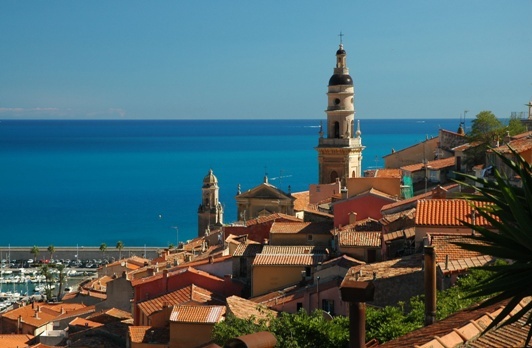 Menton is said to be the warmest town on the French Riviera, which was the reason for its popularity during the Belle Époque when British visitors and Russian princes flocked to the town and luxury hotels and villas were built in a magical setting. San Remo, situated between the sea and the mountains in a wide bay protected by two headlands, is the elegant capital of the Italian Riviera. 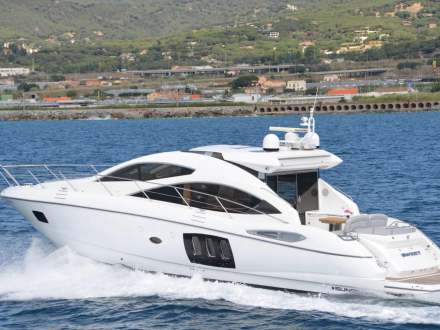 Its main attractions are its almost continual sunshine, warm climate, hotels and villas, marina, spa centres, racecourse and casino. 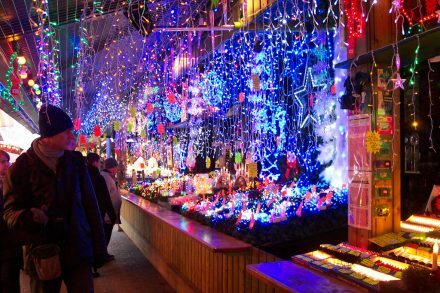 It is also Italy’s main commercial centre for flowers. Basking in its magnificent natural setting, La Reserve de Beaulieu welcomes you with all the charm and elegance of a prestige hotel. 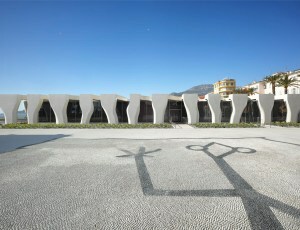 More than a gastronomic place this hotel is a vibrant memory for all this century. 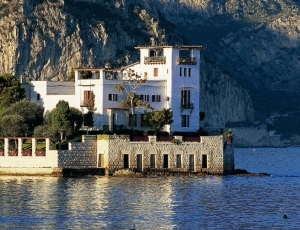 Politics, Movie Stars and Writers have stayed there to relax in front of the sea. 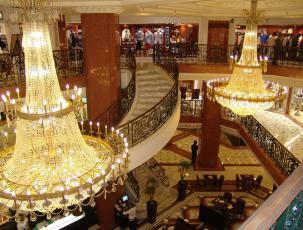 The Métropole gallery, with its 80 boutiques, opposite the Casino Gardens of Monte Carlo welcomes you into a luxury décor of beautiful marble under a magnificent period chandelier. Open monday to saturday from 10 a.m. to 7.30 p.m. It presents the work of the poet on 2,700m2 and offers visitors two levels of exhibition space for the collections, an area for temporary exhibitions, an educational workshop, a cabinet d’art graphique, an area for documentary resources, a café and a boutique and bookshop. 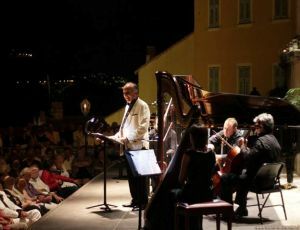 Every August, since 1950, Menton has hosted the French Chamber Opera Festival in the Baroque square of the ‘Parvis de la Basilique St Michel Archange’. Some of the best orchestral formations and the most famous and beautiful voices of our times have performed here such as: Rubinstein and Sviatoslov. Discover what passion means for the Greek style in this house built at the beginning of the Century, right on the coast. The Kerylos Villa is full of Gallery, mosaic, statues and amphora complete the magnificent view on the sea. Impasse Gustave Eiffel, 06310 Beaulieu-sur-Mer.